Yesterday, the Alberta government released a proposal to expand the Twin River Heritage Rangeland Natural Area in order to protect a significant piece of Alberta’s endangered grasslands. 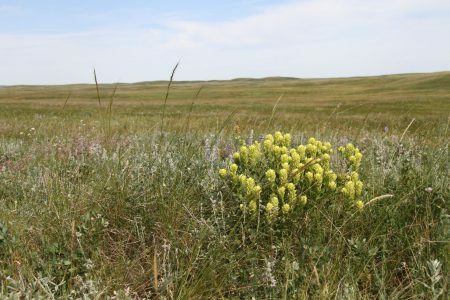 Alberta Wilderness Association (AWA) is relieved to finally see concrete steps towards protection of a critical piece of Alberta’s native grasslands, which has been on government books awaiting protection for years. 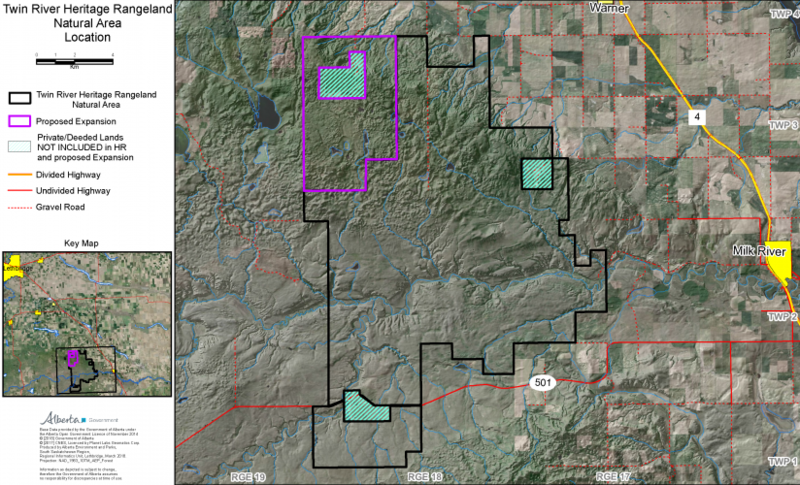 AWA remains concerned about ongoing potential threats to this landscape from oil and gas exploration. With less than 2% of Alberta’s grasslands currently protected, AWA is fully supportive of prioritizing the legal designation of important grasslands, such as these Milk River Ridge lands. Internationally agreed to Aichi Biodiversity Targets for the protection of our grasslands are set at a minimum of 17%. 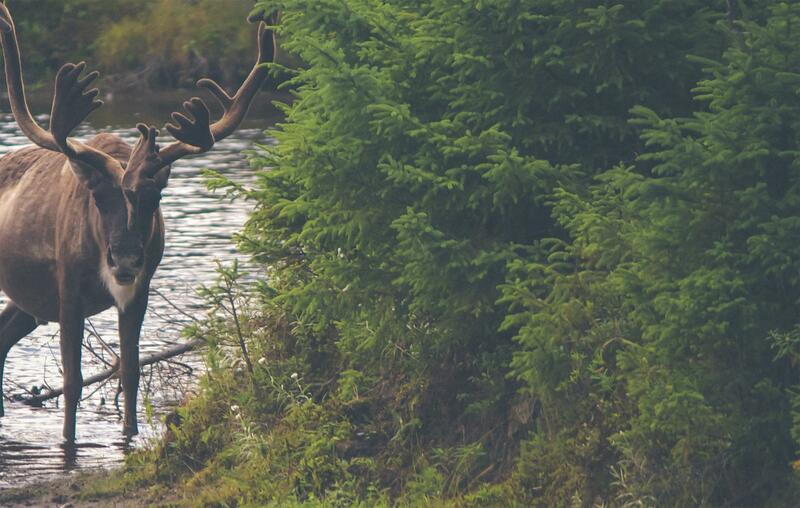 Alberta Environment and Parks Minister Shannon Phillips has affirmed Alberta’s commitment to reaching these targets – the decision to move forward on protection demonstrates a commitment to that goal.